I was excited to show this new work created just for Belladrum. The work is titled “Daydream”. 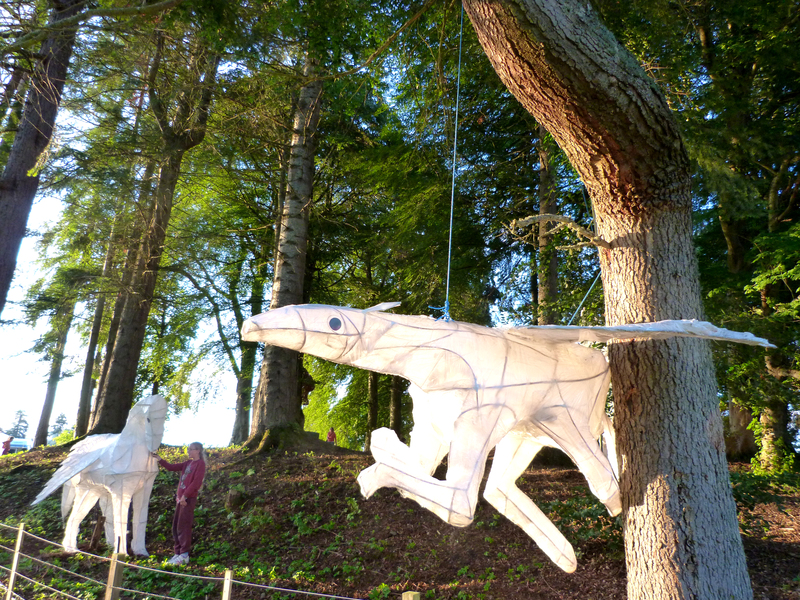 It has been created to echo the magical and playful feeling of the Belladrum festival, as if you have stumbled across something special in a woodland clearing. 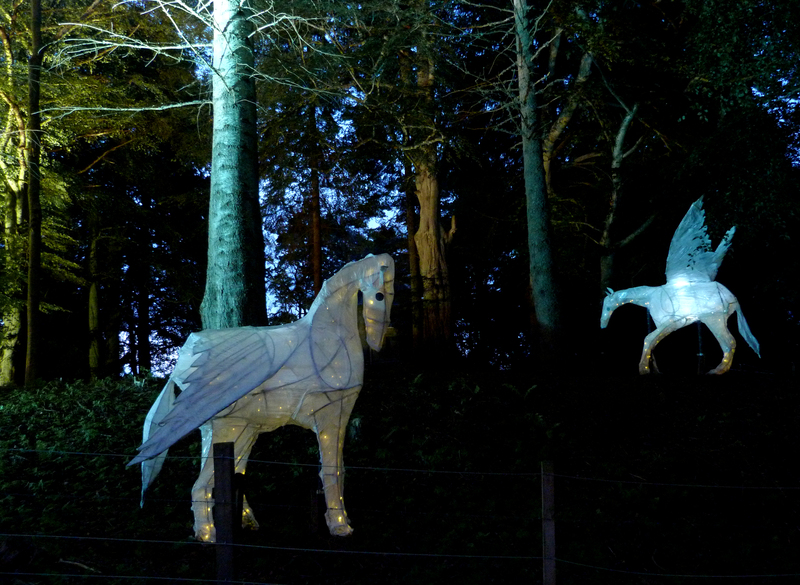 The installation is made up of three life size winged horse lanterns made from willow.